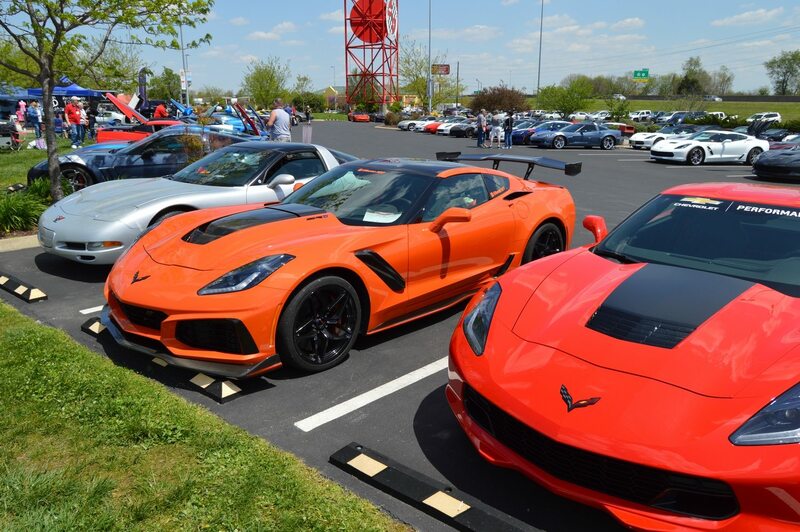 Despite the notable deals on C7 Corvettes that Chevrolet has offered the last couple of months, there still remain thousands of Corvettes on lots across the country. 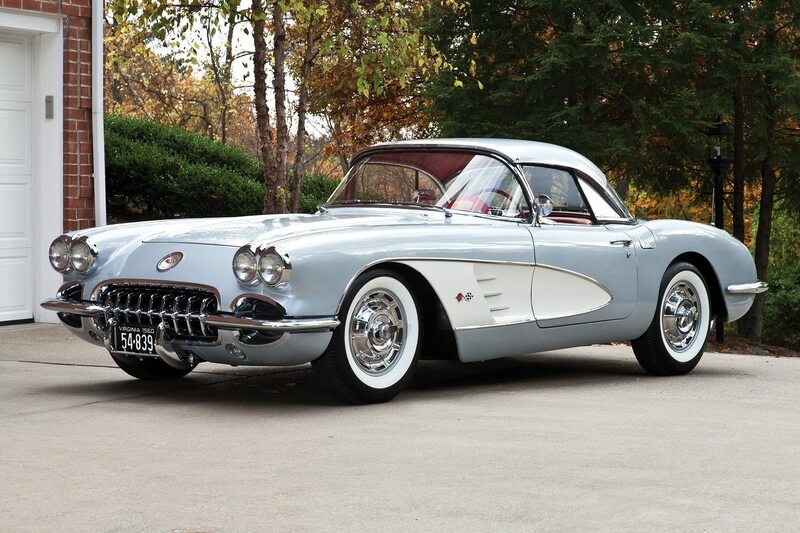 According to Corvette Blogger, more than 9,000 units sit on lots nationwide. That’s a supply of 137 days. 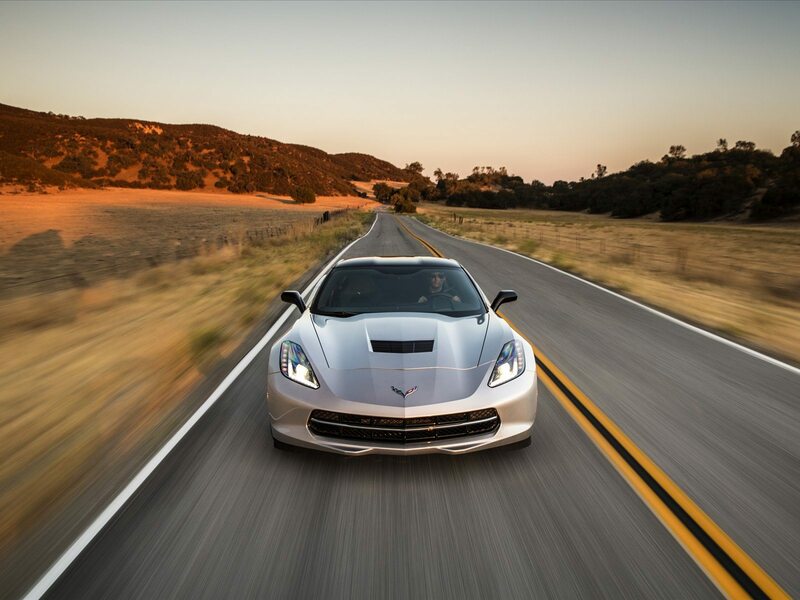 Back in February of this year, we reported that dealers had roughly 232 days worth of C7 Corvettes on their lots. That means Chevrolet was able to move quite a few cars. However, it’s important to note that the company had to offer massive discounts to do it. With more than 9,000 cars still on lots across the country, we wouldn’t be surprised to see Chevy continue offering good deals on the cars. 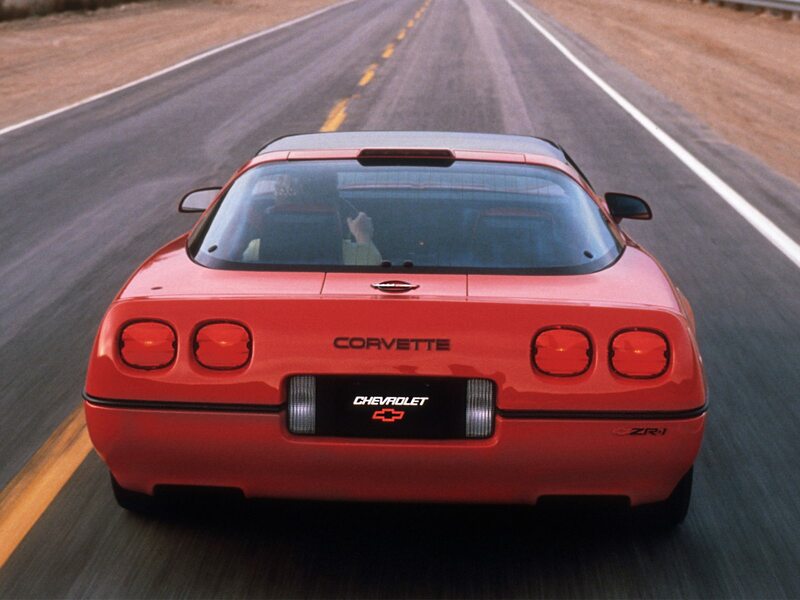 With the first quarter of 2019 behind us now and the weather warming up in quarter two, more people should be inclined to buy a Corvette. 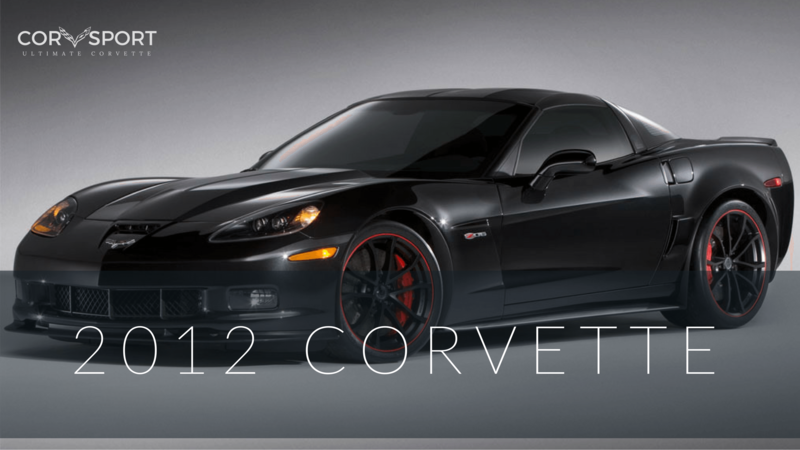 Usually, Chevy sells more Corvettes in Q2. 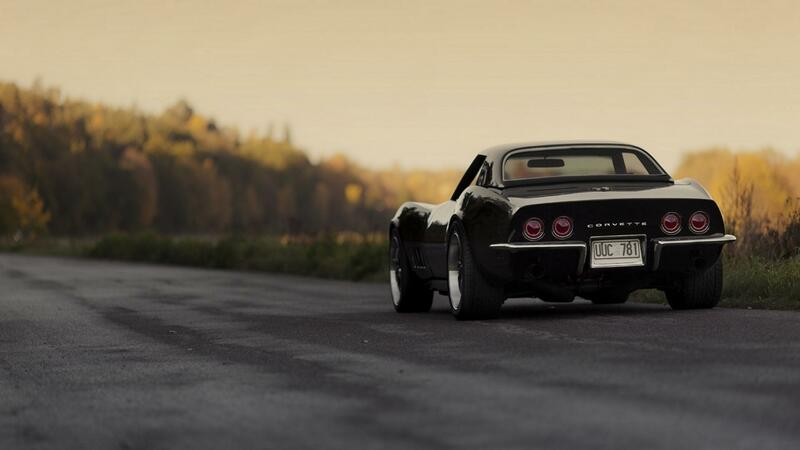 However, now that the company has officially announced the reveal date of the C8 Corvette, people thinking of buying might try waiting for the new generation vehicle. It will be interesting to see how Chevrolet handles this. 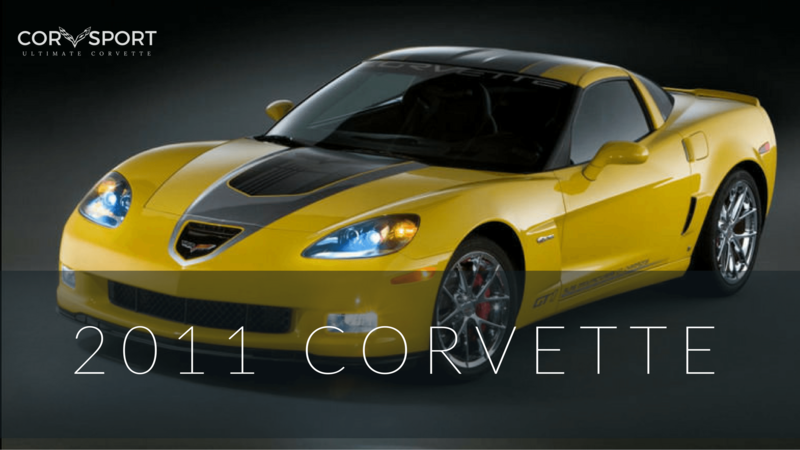 The company will likely continue to offer prospective buyers really good deals on the C7 Corvette to help move them off lots. We’ll keep an eye out for any new offers from Chevrolet that come up after April ends.